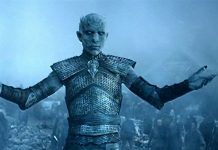 Game of Thrones season 7 will air next month on July 16. The makers of the show have been teasing small infos to keep the fans excited. 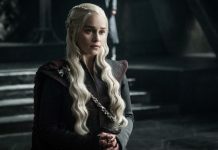 Now the creators have released a new set of photos, which reveals the return of a major character. The new photos basically give fans a glimpse at what they can expect to see in the upcoming season. More than 20+ new pictures were shared from Game of Thrones season 7, and some of them reveal something interesting regarding what is set to take place in it. 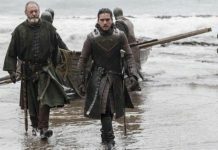 The new set of photos reveals the return of one major character, Beric Dondarrion, who was last seen in season 6. For those who don’t know, Dondarrion has been revived a number of times by a priest who goes by the name Thoros of Myr. The latter was last seen with Sandor Clegane, also known as The Hound, and was asking him to join Brotherhood Without Banners. Although it wasn’t revealed whether he accepted his offer or not, the new pictures of Game of Thrones season 7 reveal that The Hound did join him. 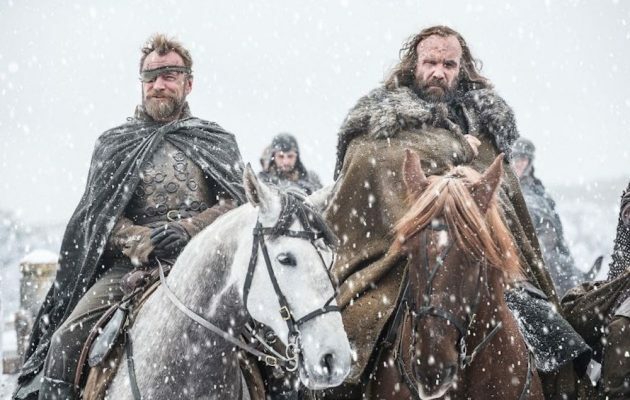 The new pictures of Game of Thrones season 7 reveal Dondarrion and The Hound saddled on their horses and standing side by side. 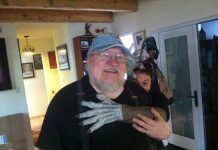 This indicates that The Hound is indeed a part of the Brotherhood now. The pictures also reveal that the Brotherhood is going to be in a cold place. 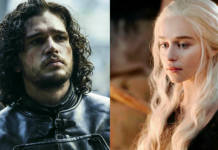 In addition to this, HBO recently released a new behind the scenes footage from Game of Thrones Season 7. 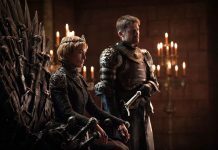 Share your thoughts below about the Game of Thrones 7’s new photos and behind the scene footage.